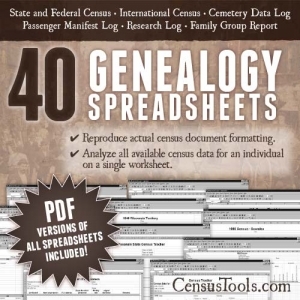 As amateur genealogists, we often don’t know what we don’t know. 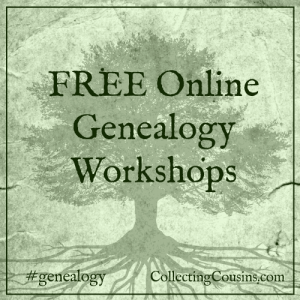 Terms like GPS, conflicting evidence, exhaustive research, citation, triangulation, and others can leave the new genealogist overwhelmed and ready to head back to our favorite online service for the low-hanging fruit. If we are going to do this research thing, we need to educate ourselves. 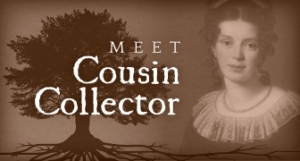 You never know when it will pay off in a completely unexpected way, and no one wants a family tree with someone else’s relatives in it because they just didn’t know any better. Not all of us can travel to the big conferences, but there are smaller workshops and conferences in every state that have reputable researchers to teach you how to make the most of your research time. 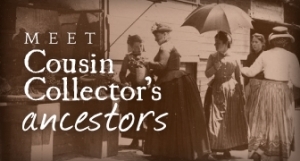 It doesn’t matter how great that source is, if it is of an unrelated person who shares the same name, or a subsequent wife who actually was not the mother of your line, you don’t want to say that it is your ancestor. Some conferences put recordings of their sessions online, so you can improve your skills even if you can’t travel to a conference. I’ll update this list as I learn of more. Feel free to make suggestions in the comments. Thanks, Thomas! I’ll add those to the list.